Save the date to give to CASA of Tarrant County on North Texas Giving Day! 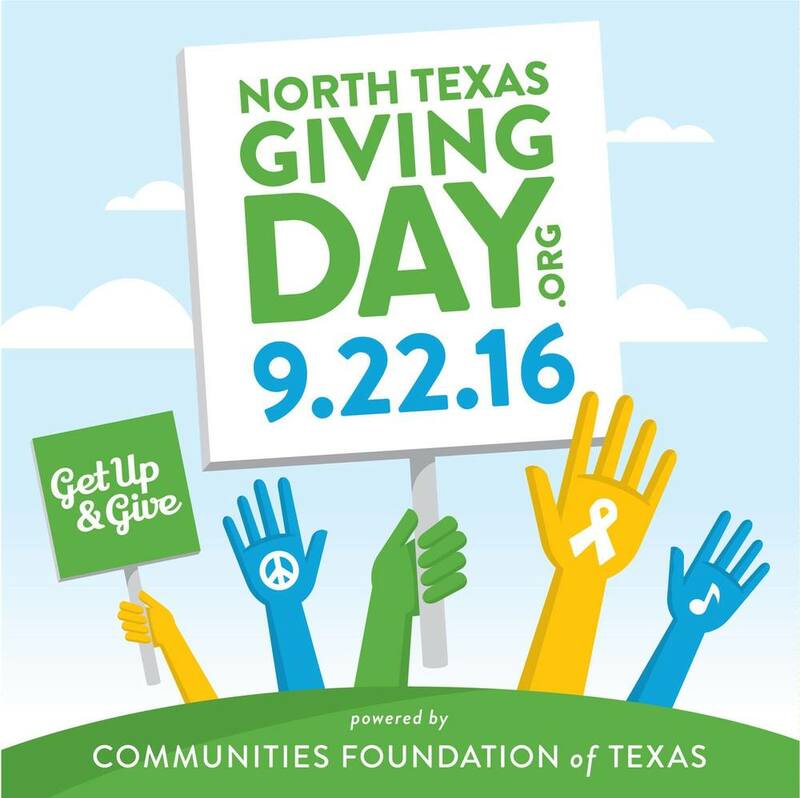 North Texas Giving Day is an online giving event for people across the nation (and the world!) to come together to raise as much money as possible for North Texas nonprofits on one day.